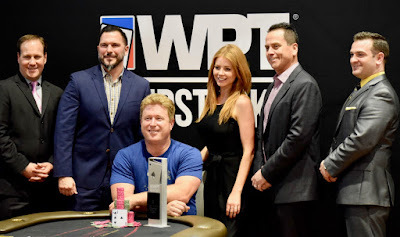 @BrettMurray55 captured his first-ever High Roller title by defeating Stephen Holstein heads-up, taking home the $31,280 first prize in the $3k Diamond - Event 11 in the @WPTDeepStacks series. Here's all the payouts from the two-day tournament. 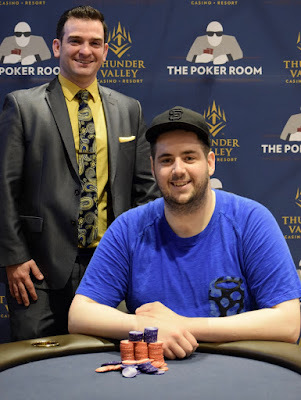 Adam Curchack began @WPTDeepStacks @Thunder_Valley Main Event final table play in the middle of the pack, with lots of action surrounding him. 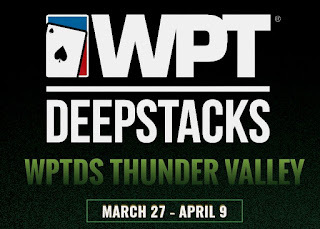 Curchack stayed out of the way in the early goings as player-after-player put their stacks at risk. Once play was 4-handed, Curchack, Mike Noori and Ravi Udayakumar all doubled up, evening all the stacks with then-chipleader Sean Marshall. 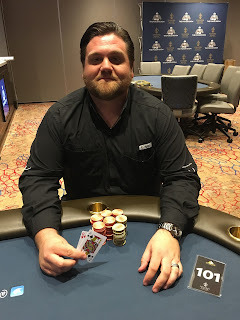 A big double-for Curchack right after Noori leaving in 4th set the stage for his 3-1 chiplead to begin heads-up play with Marshall and the final hand where his Ace_Seven held against the King_Queen of Marshall. 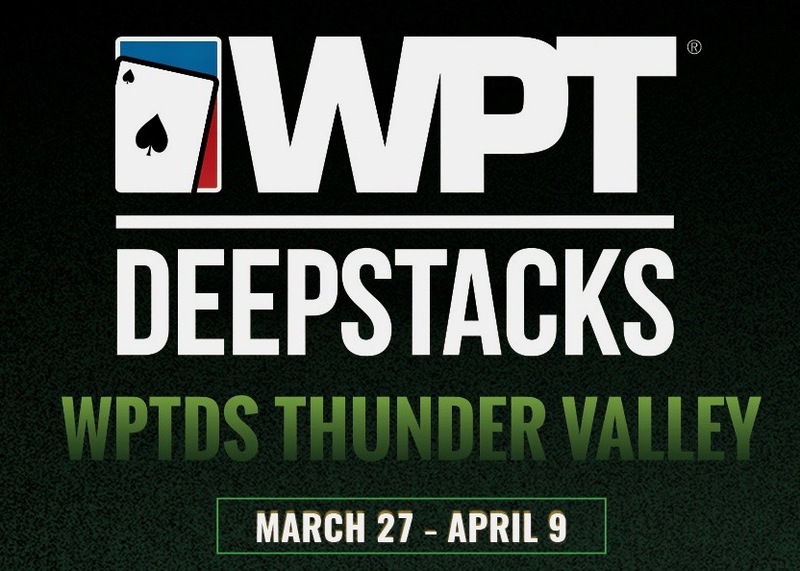 Curchack is the April 2018 WPTDS Thunder Valley Champion, earning $130,000 and a $3,000 package as the Thunder Valley champ heading to Canada at the end of the year for the WPTDS Season Championships.